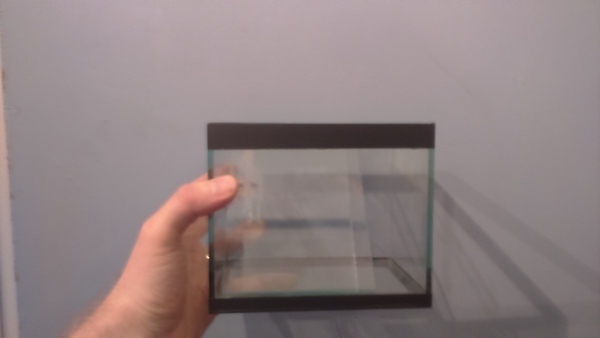 I have 9 neat show tanks of various sizes from 12cm to 18cm and some bits and pieces including an old fluval filter, heater, a battery pump for transporting fish and an air pump. I'm looking for £15 only as I'm keen someone gets them who will have as much pleasure as I have had from them and they are just taking up space. Sending by post won't be economical so pick up will be needed. I can drop them off within the Newcastle area.